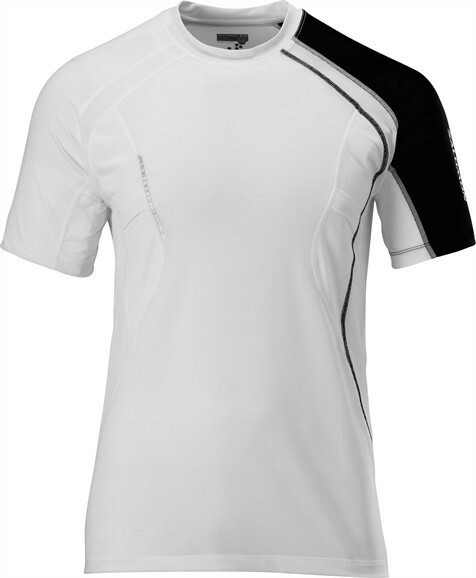 Light-Tech T-shirt with mesh inserts for better ventilation on hot days. actiLITE II Stretch Mesh: directs moisture away from your body and dries quickly. SMART SKIN (TM): The use of proper technical material in the right place for optimum performance.